At Mid-Tennessee Bone and Joint, we treat minor sprains, major joint replacements, and everything in between. 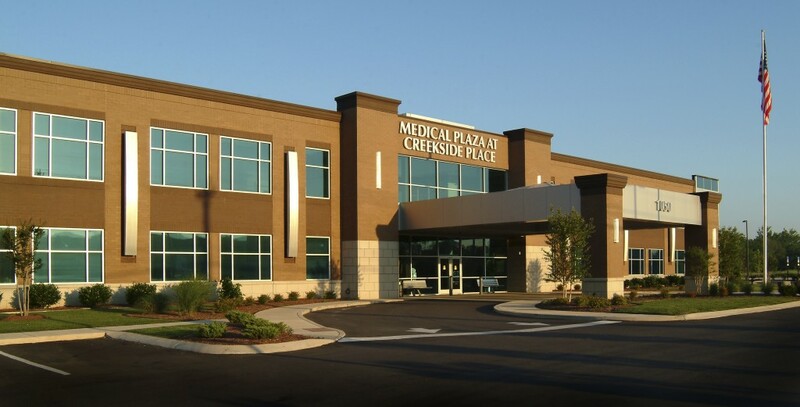 Our care is personalized and geared toward the individual patient, because we know that everyone has different needs. Instead of one doctor who treats the entire body, we have a number of doctors who specialize in precise areas. Click on the individual links below to read more about a sampling of the conditions we treat.